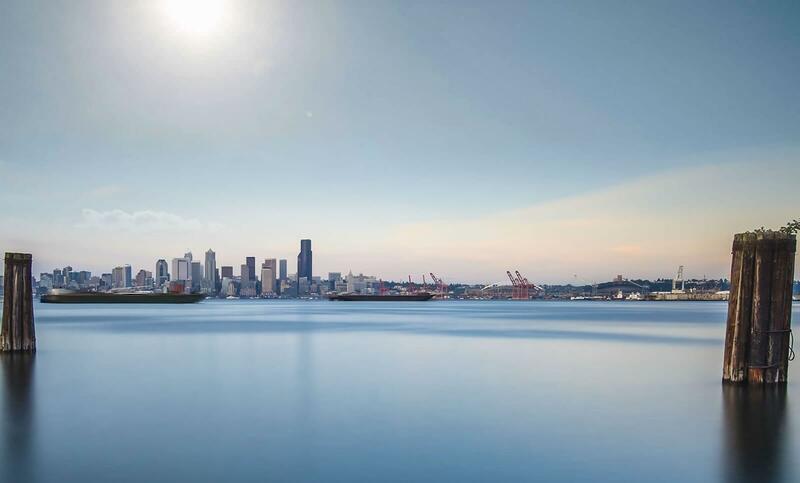 Professional Seattle Moving Services … We are not saying this lightly. Our local Seattle movers have been trained to handle any move with professionalism and integrity. From moving a grand piano, to giving an accurate estimate, to packing and unpacking, our employees have the skills to do it right. 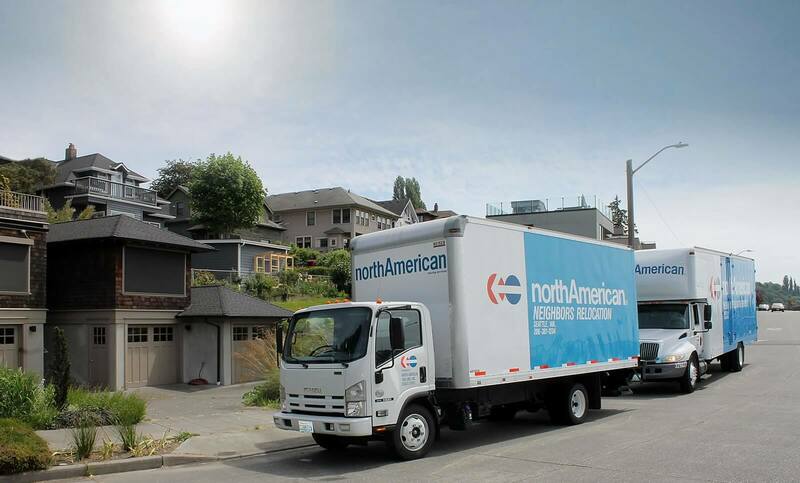 Our Seattle movers will arrive at your home fully prepared to professionally pack, move and/or store your belongings. A fleet of specially designed moving trucks will be ready to pick up your belongings and take them to your destination safely and in the shortest time possible. Every piece of furniture will be carefully padded for extra protection; your other goods will be packed in quality, thick cardboard boxes and secured with heavy duty tape to minimizes the risk of accidents and damages. Every book, plate, picture frame, etc. will be carefully packed, labeled, and loaded and unloaded with the greatest care. Our climate controlled, fully monitored storage facilities, will assure your possessions are kept safe, for a few days, or a few years. 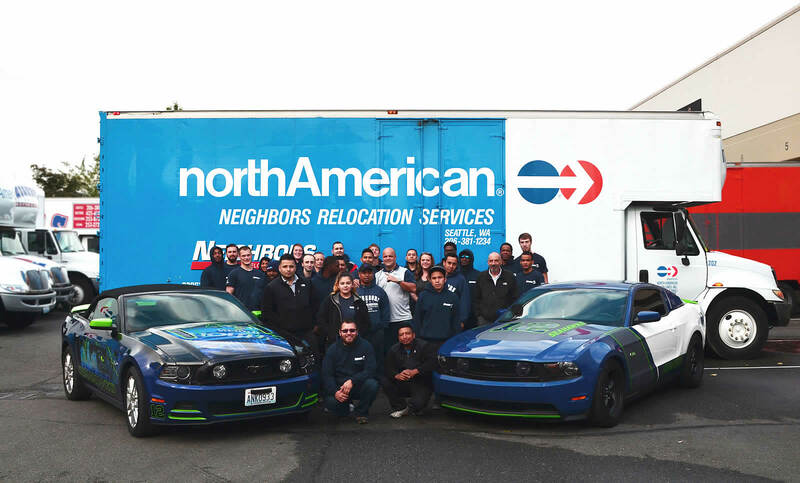 We have been the mover of choice for Seattle residents for many years and for good reason. Our reputation for honesty and integrity kept us in business and growing for the past 70 years. Our complete dedication to customer satisfaction is reflected by the high percentage of repeat customers and referrals we receive. You may be familiar with our moving trucks. You have most likely seen them in your Seattle neighborhood, or maybe on the road. We take great pride in keeping them bright and clean, serviced on a regular basis by certified mechanics and in compliance with all state standards and codes. With over 70 years of exposure, we have learned a thing or two about moving. We will work with you to plan your move so it best satisfies your needs and your budget. You will find our prices highly competitive, without skimping on the quality of services or our commitment to the complete satisfaction of our customers. For my movers, I had both Nate and Robert. They were totally professional, courteous, respectful of my budget and all my priceless heirlooms. 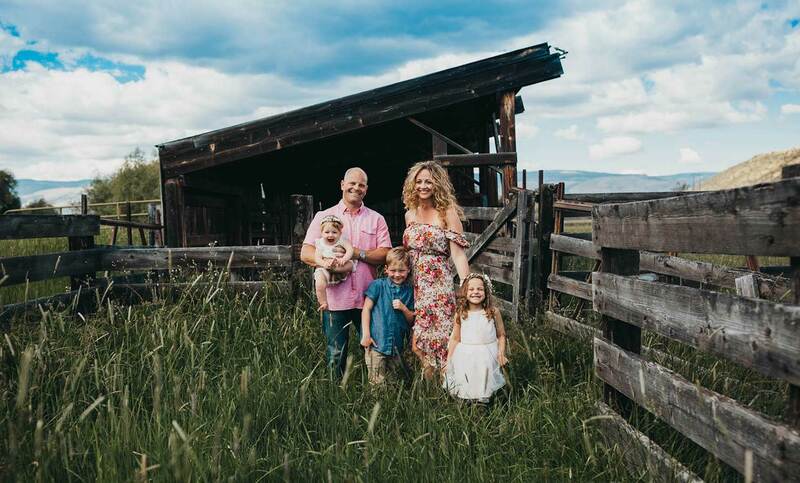 They arrived at my house when I was told,and because of the wonderful service I have received 2 times, I certainly, without hesitation would recommend Neighbors Moving and storage to anyone needing your service. Because of the excellent service I received before, is why when I needed a moving company, Neighbors was again called. Thanks so much! Sir, the gentlemen that came out to my house on the 18 June were very professional and very polite towards my wife and me and during this stressful time. They made a full assessment of my house and started right to work moving things to the truck. Once we have reached our storage unit, they made another assessment because we had already packed some things in storage unit, they went straight to work and made more room where my wife and I had missed the utilized every square foot of storage that I have a greatly appreciate this. I have also requested the same crew that moved me and my wife from Vashon Island today, to move me back. In short I just want to say the company and the personnel that represents you are very professional and very respectful. I chose your company because you had the best price I've found, and it also was best move we ever had and I did a lot my 30 years in the army. I highly recommend Neighbors Moving in Seattle. These people were fabulous. They made sure that our goods were treated well during the move. They went the extra mile to be sure we had everything placed where we wanted it - boxes, furniture, etc. We couldn't have asked for a better experience! Use these people. You will be glad. This was by far the best move I have ever had. I just finished unpacking the last of my boxes and NOTHING was broken! My movers were the BEST! They did not waste my time or my money...they arrived on time and got right to work without any complaints about how heavy the boxes were or weren't. You can bet I will recommend them to anyone I know who is moving. GOOD WORKERS! They deserve a RAISE~! Thank you guys! Merry Christmas! I was very impressed with Neighbors. The 3 gentlemen movers were very hard working and extremely professional. I have zero complaints. They took the time and effort to pack and wrap all items, and therefore we had no damage to a single piece of furniture. Very happy we chose Neighbors! Fantastic group of guys. They were on time, incredibly courteous and extremely hard working. I was so impressed with how they handled our move. We had a very large and slightly complicated move as we were moving a large portion of our stuff into storage and the remaining coming into our intermediary rental. They managed all of it with incredible care and were very thorough. Best of all I feel our estimate was very accurate. Thank you all for doing such a great job and making our move much smoother. Looking forward to using you again in the near future. The whole crew was EXCELLENT!! I would recommend your company without hesitation. I couldn't have been more pleased with the professionalism the team provided. Kenny, the leader, was friendly and informative. Answered all my questions and was a pleasure to work with. The whole crew as polite and respectful to me, my daughters and my belongings. Couldn't be more pleased! Will use your services again on any future moves! Thank you!! 1000% satisfied! !